DemGen provides specialized virtual support services for the real estate industry! 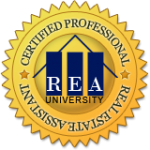 As graduates of the Certified Professional Real Estate Assistant University, we are experts in the fields of virtual administration, sales, marketing and customer service for real estate agents and brokers. We keenly understand your needs and the strategies required to take your business to the next level. Increased online and offline marketing activities will raise your profile, helping you to secure more clients. Administration assistance allows you to focus on what you do best – making sales! 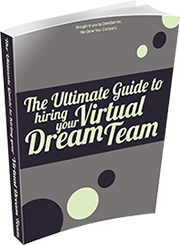 DemGen, short for Demand Generation, is your on-demand business development team! 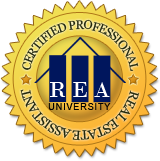 Our virtual marketing, sales and operations experts help real estate agents and brokers grow their businesses.